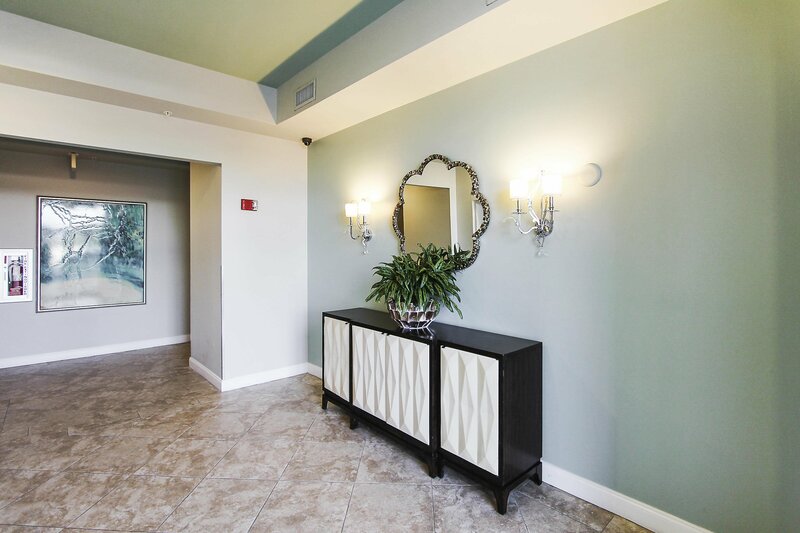 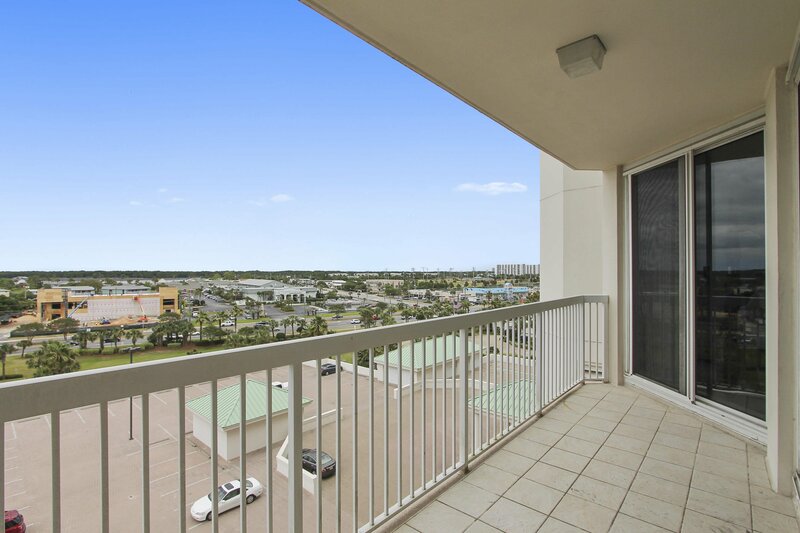 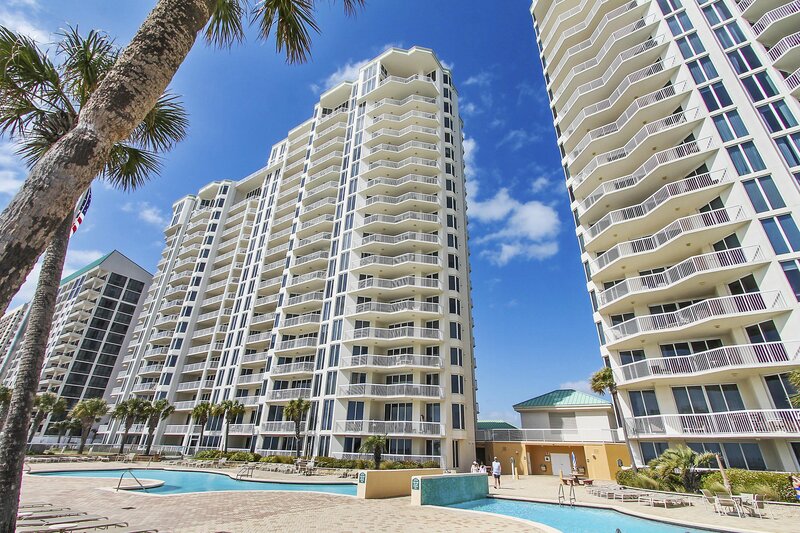 Welcome to 706 West at Silver Beach Towers! 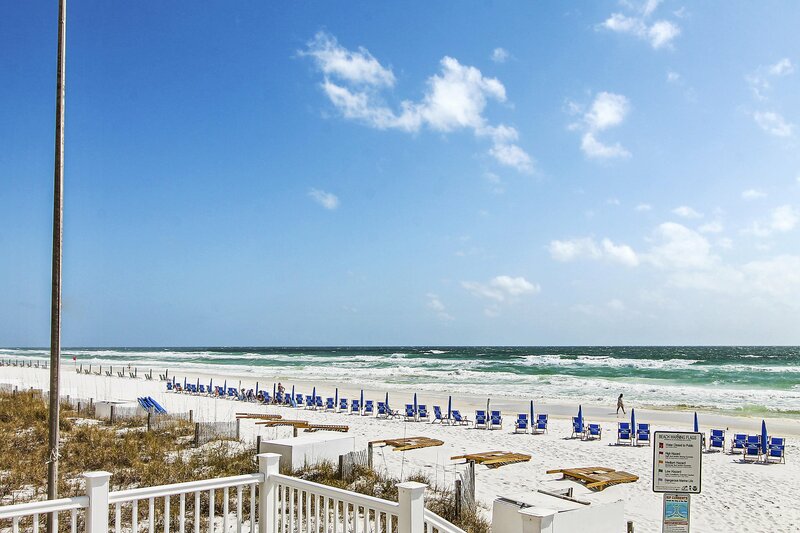 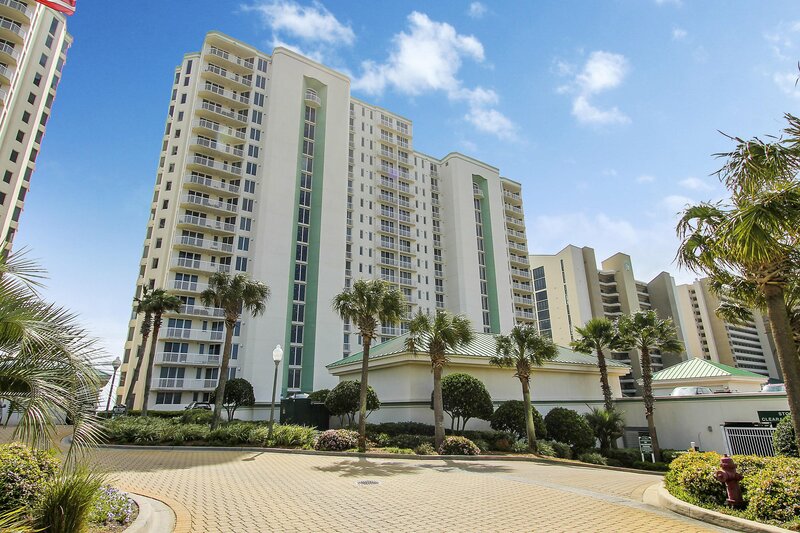 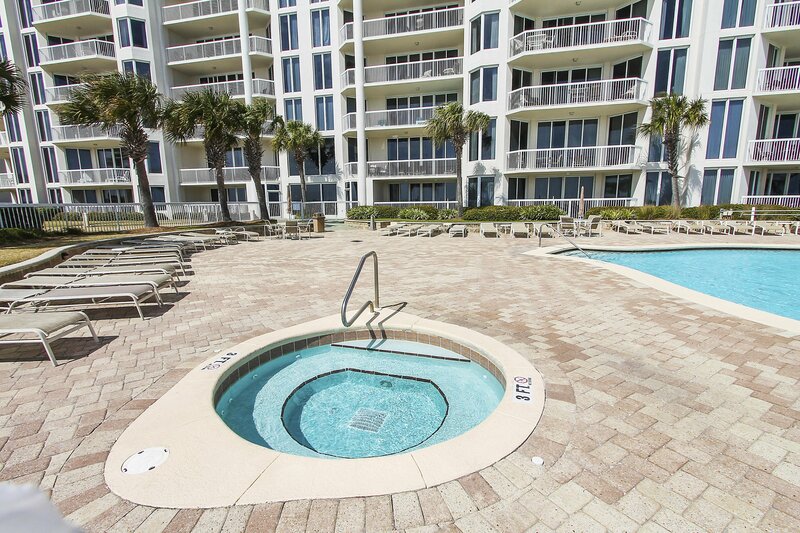 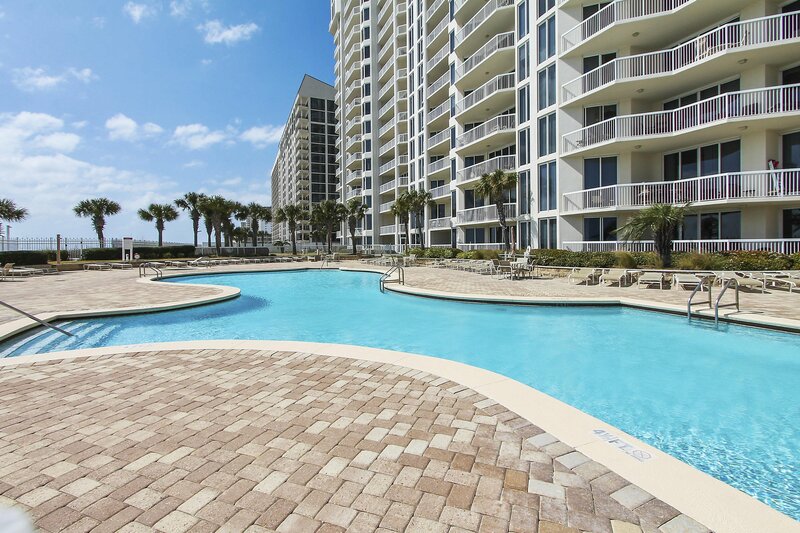 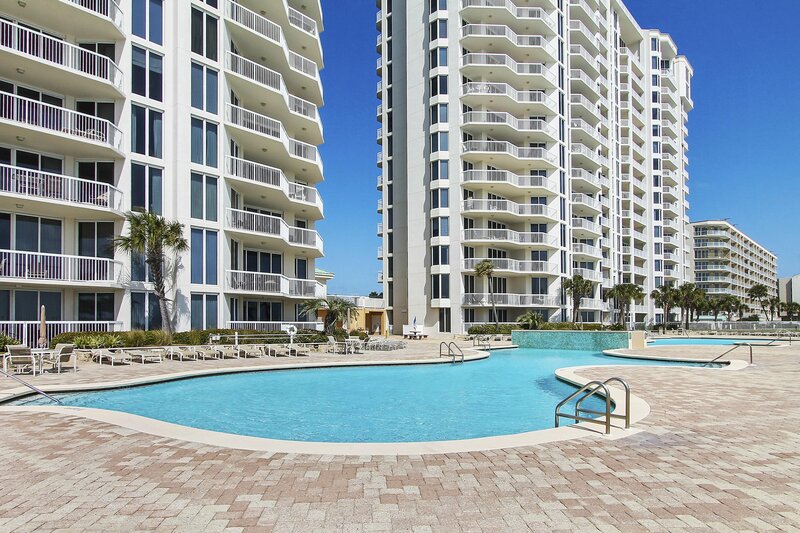 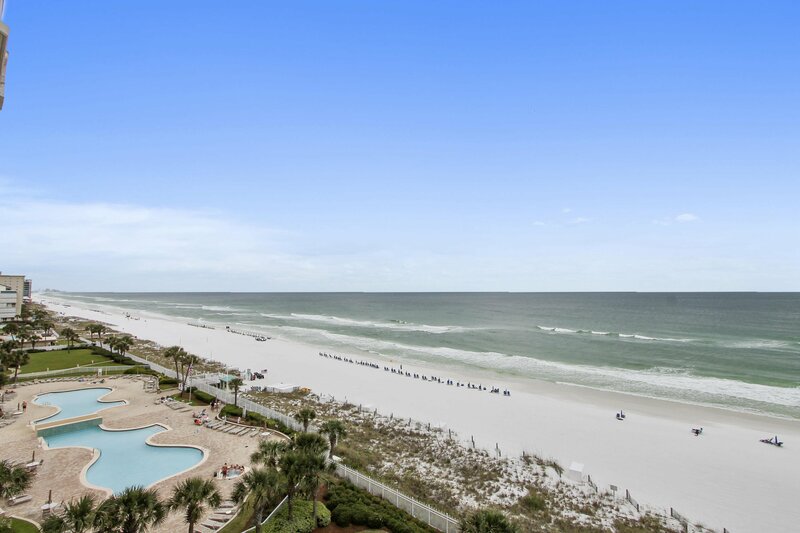 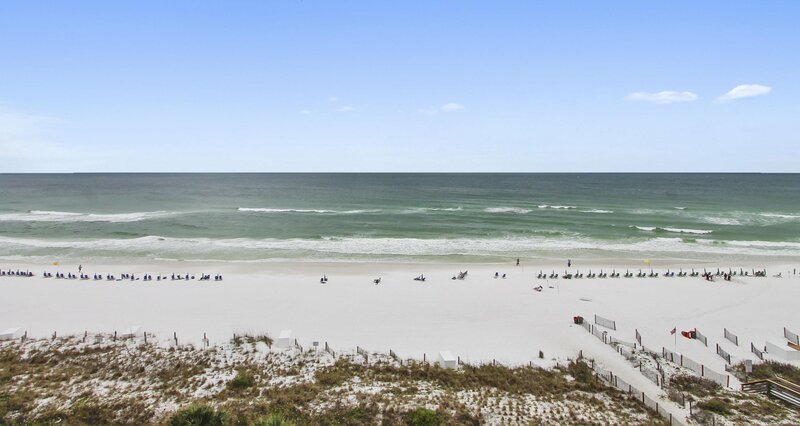 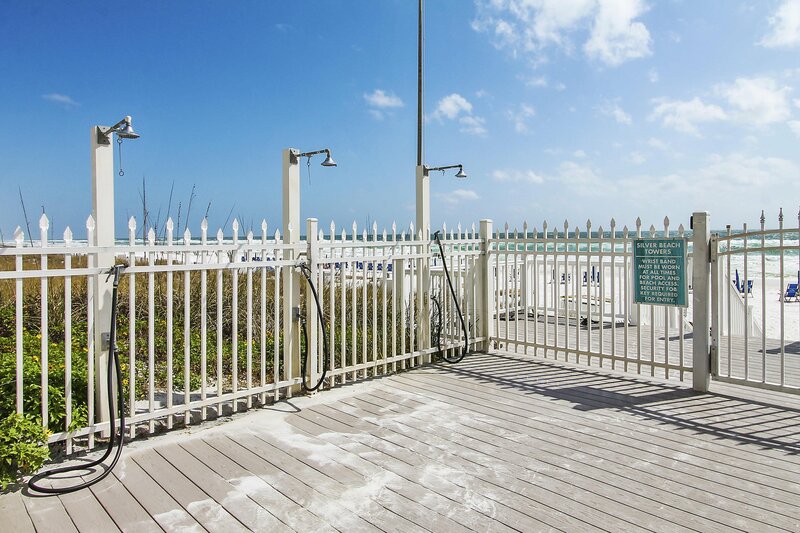 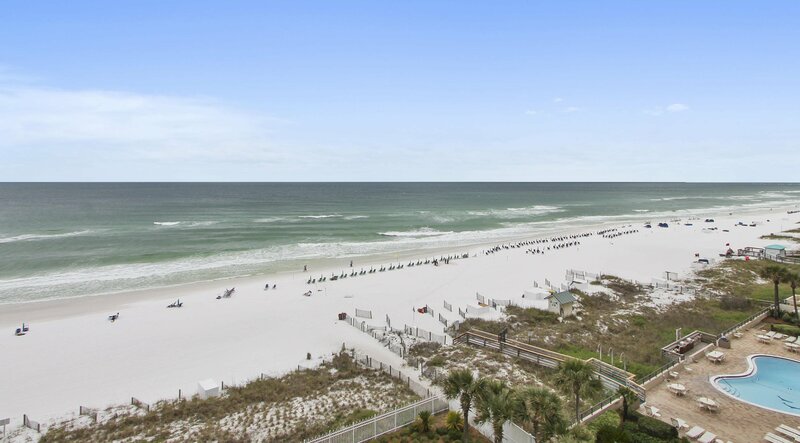 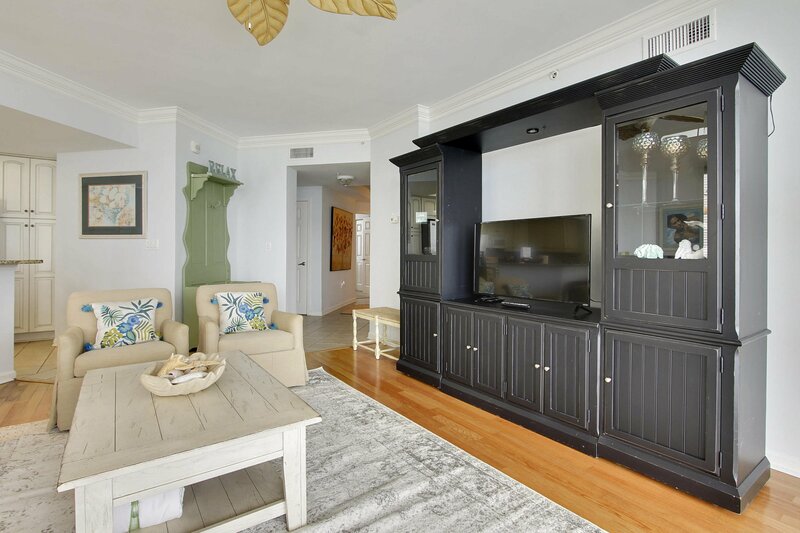 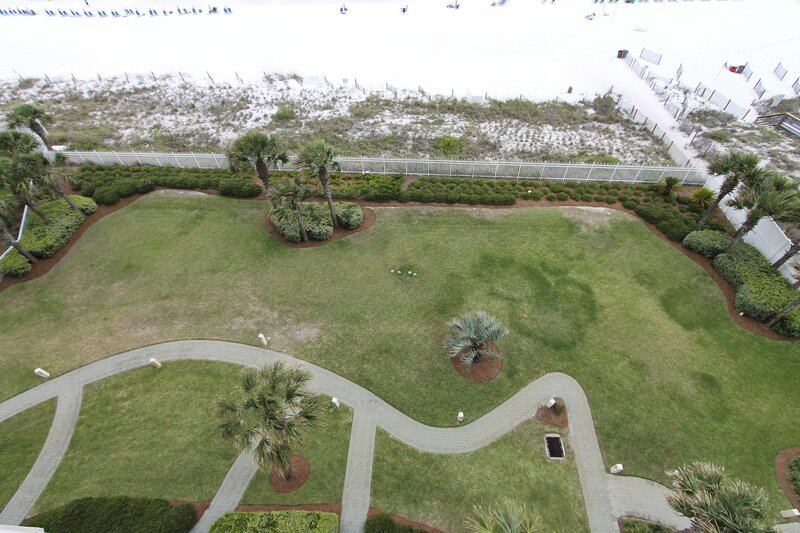 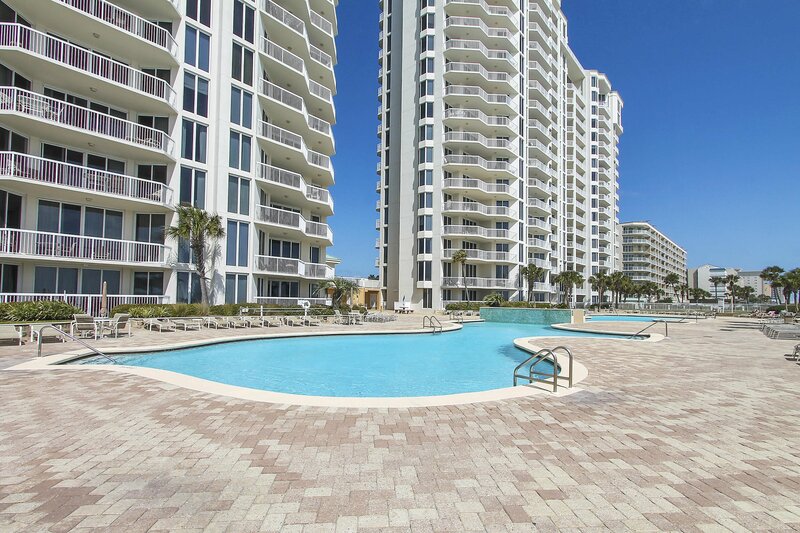 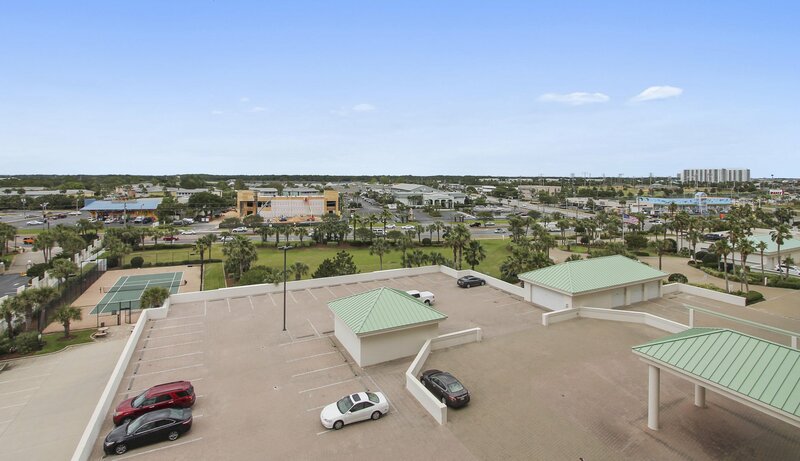 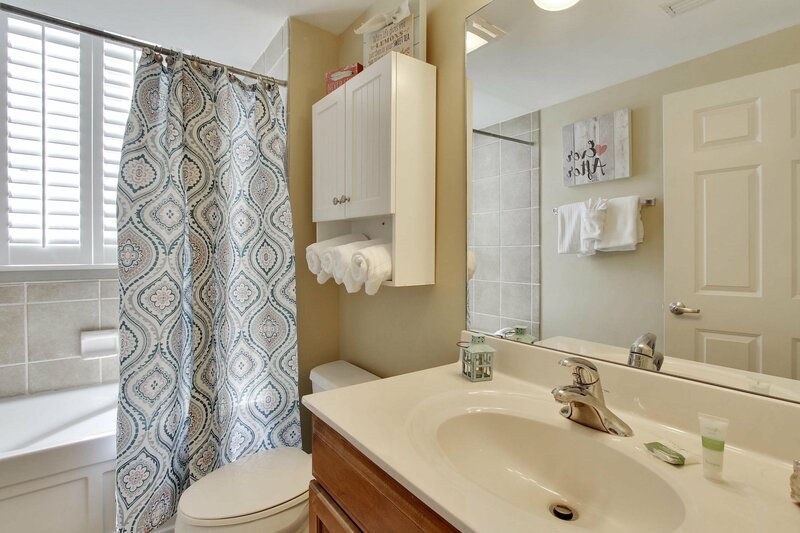 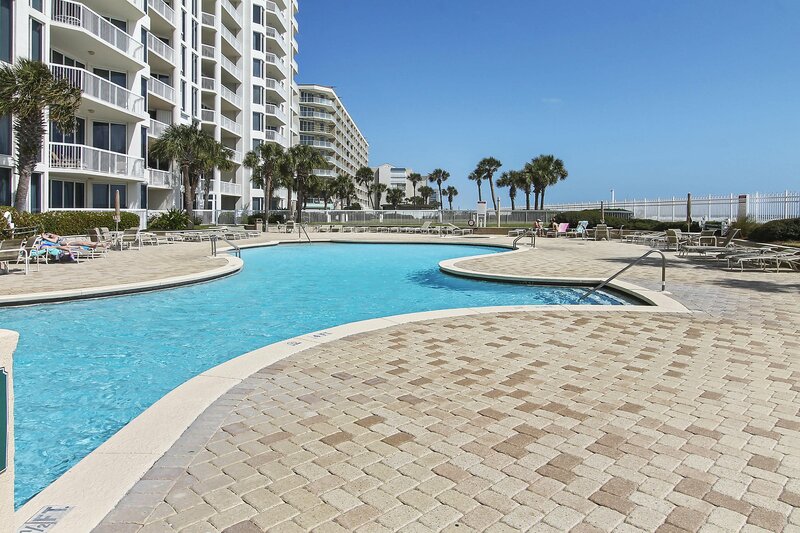 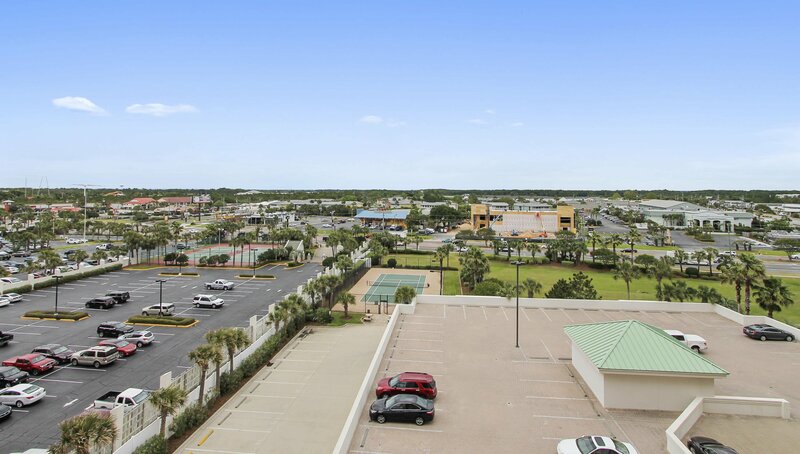 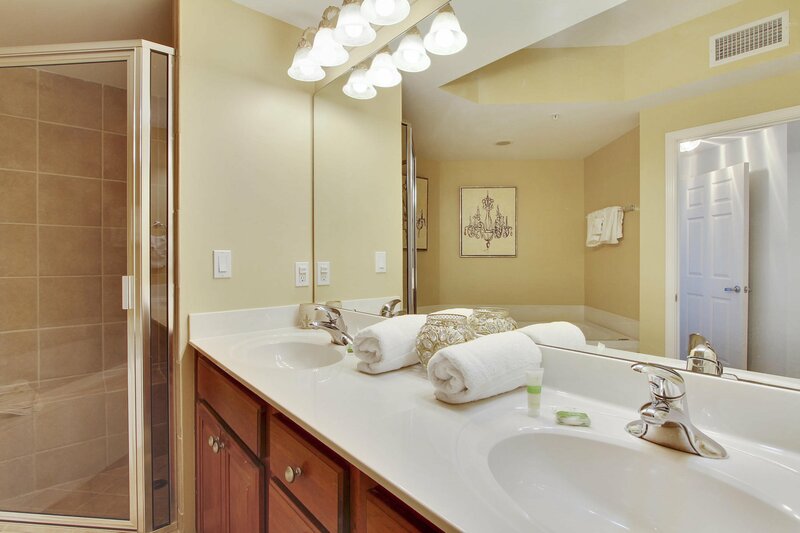 This is an amazing 4 Bedroom 3 Bath Condo located in the heart of Destin! 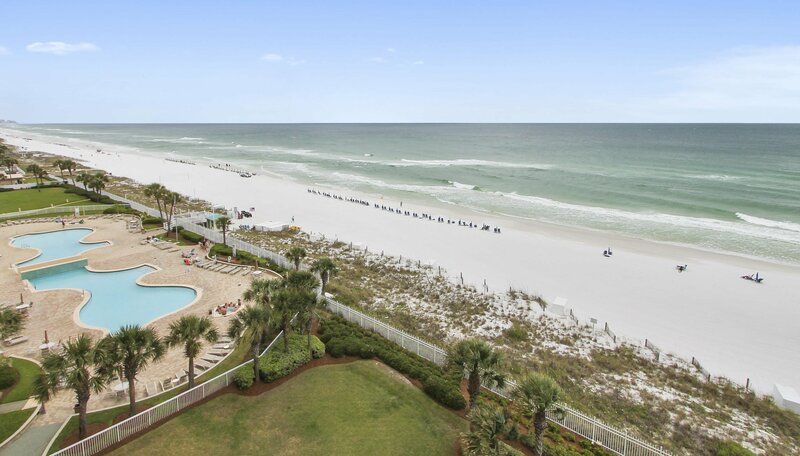 CRAZY GOOD rental numbers! 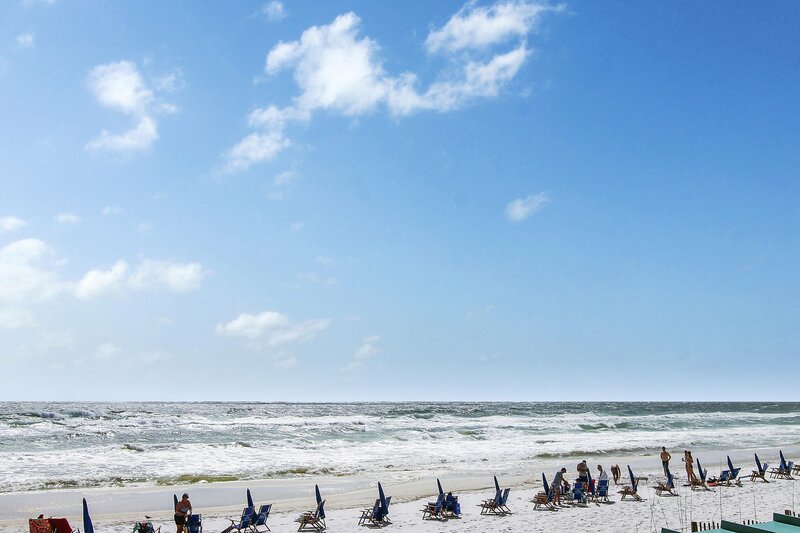 2018: 42 Reservations | 322 Nights | $124,967 Gross | $92,356 Net | 1 wk Peak Season of Owners Use (6/23-6/30). 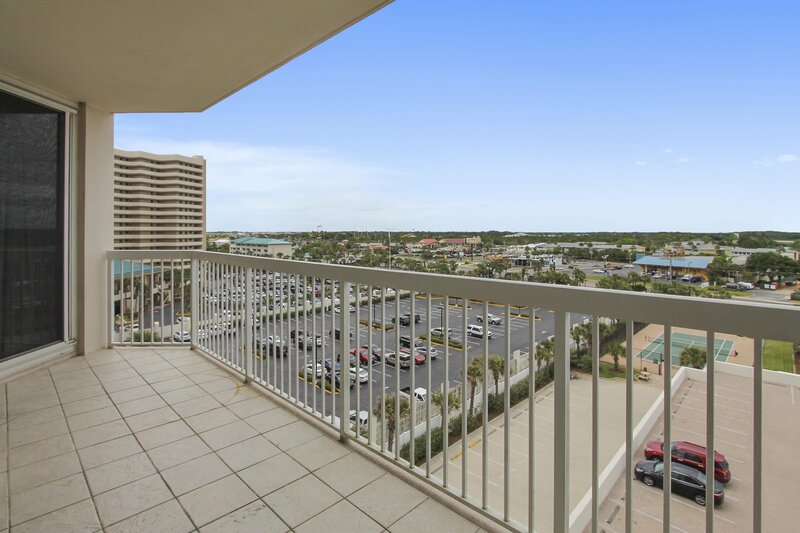 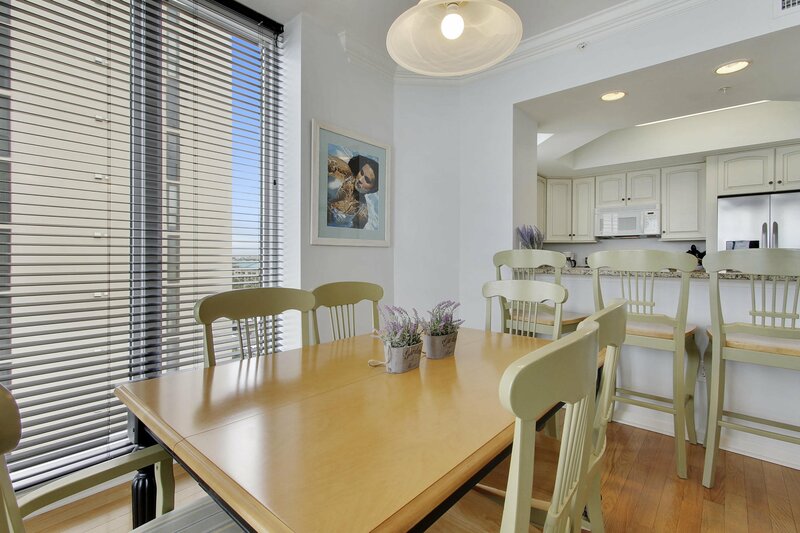 The condo is on the 7th floor (served by high speed elevators), the perfect location, not too high and not too low! 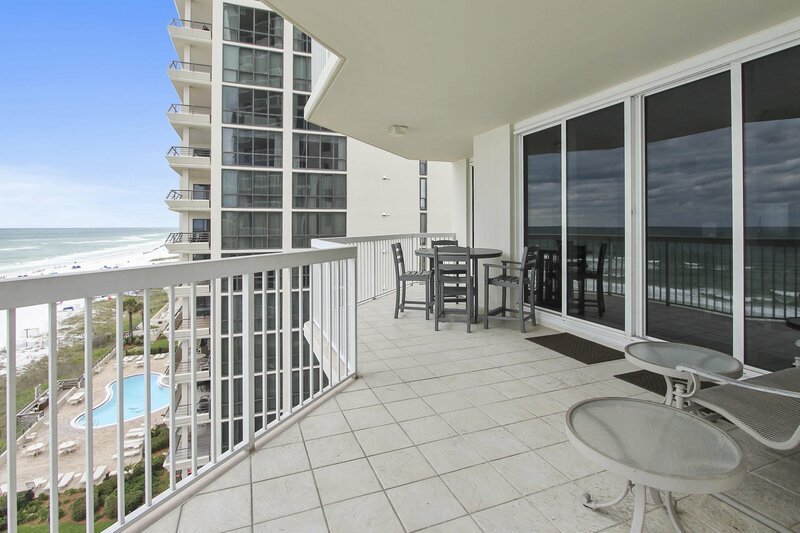 This is a superior, end unit, with greater square footage, a larger Gulf-front balcony, and an exceptional view even from the dining area! 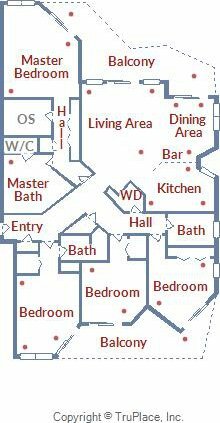 Inside you will find well thought out features! 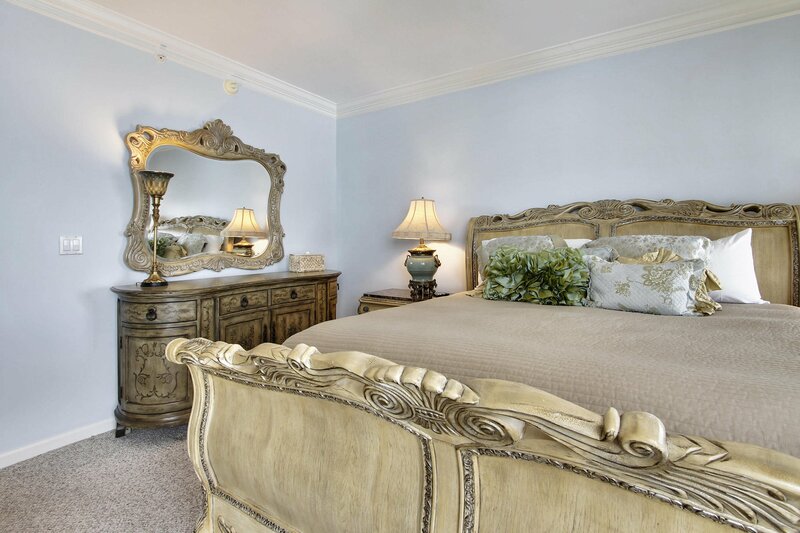 We have included a KING bed in EVERY bedroom and a pull out sleeper sofa in the living room. 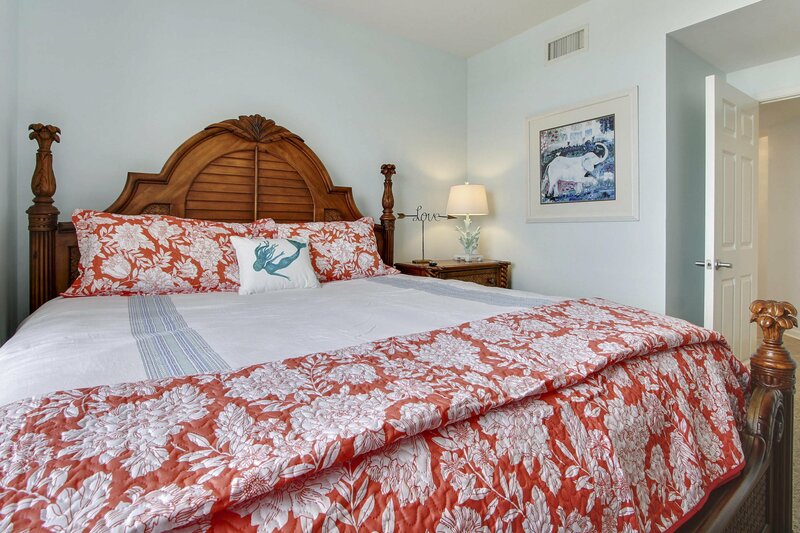 This allows for a total of up to 10 people to sleep comfortably. 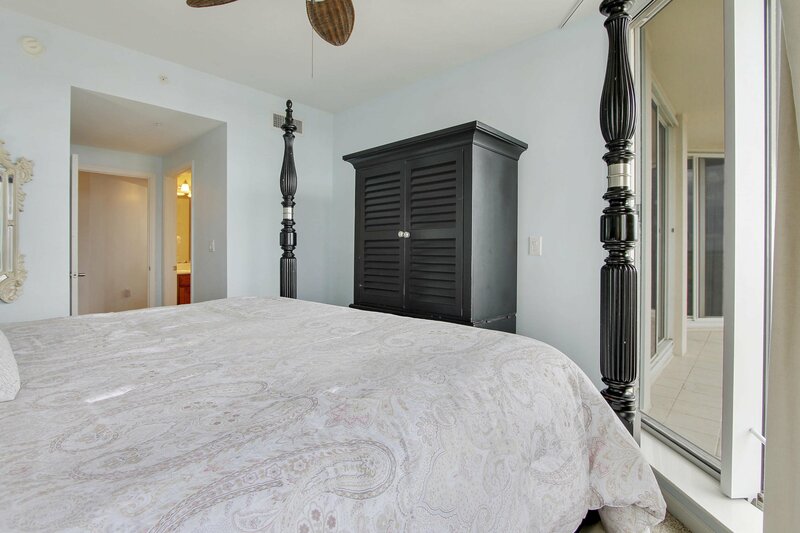 In addition, each bedroom has BRAND NEW 32 inch flat screen TV's and a Large flat screen in the living room. 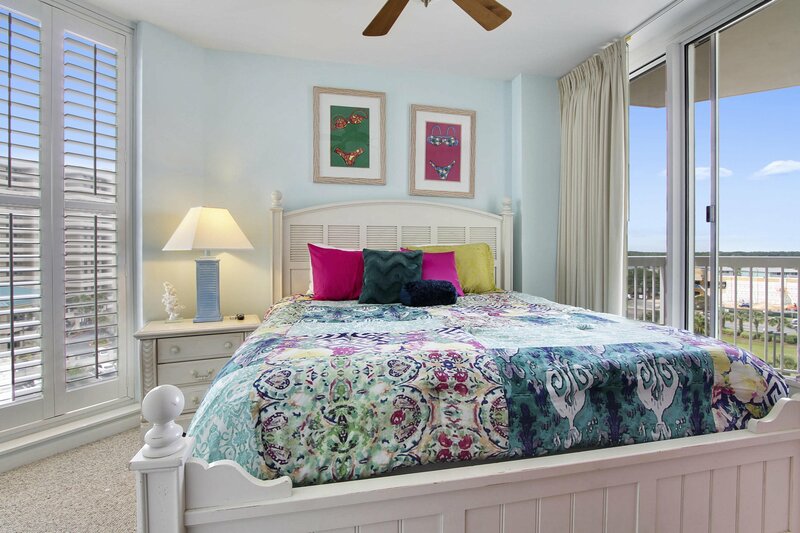 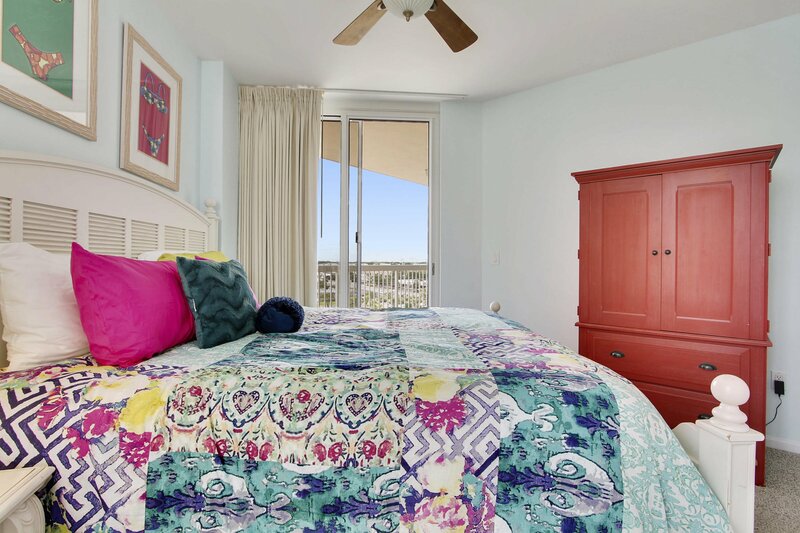 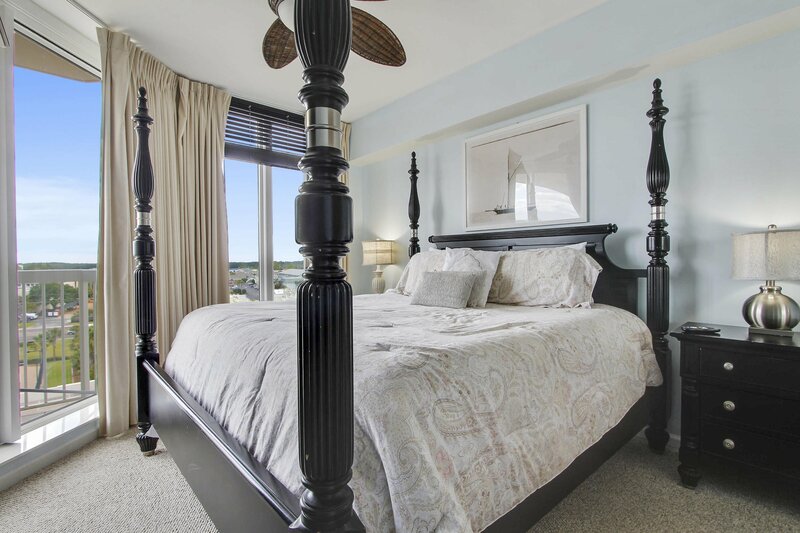 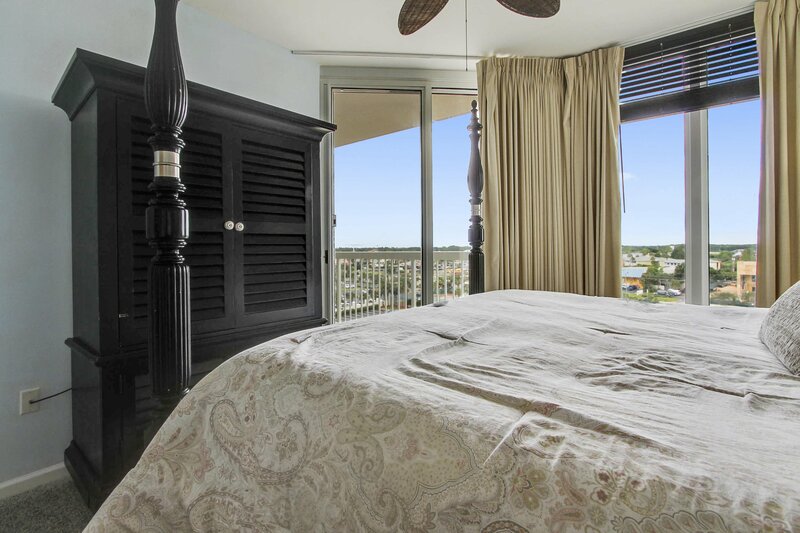 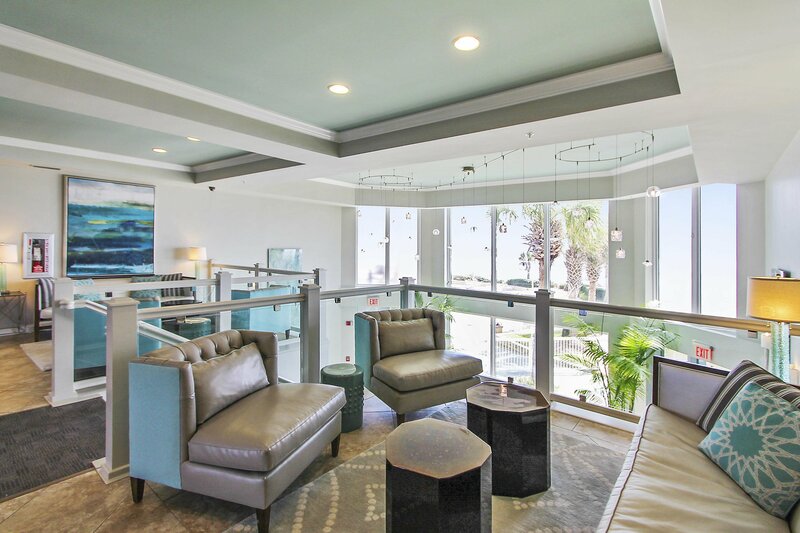 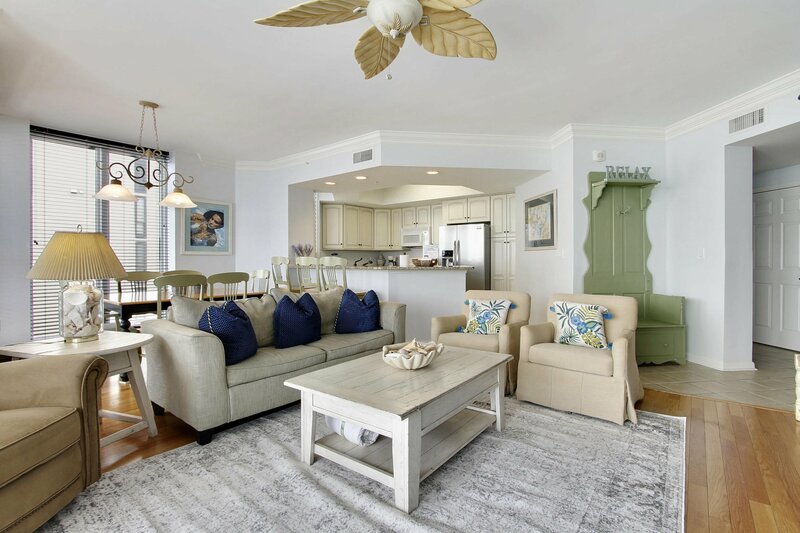 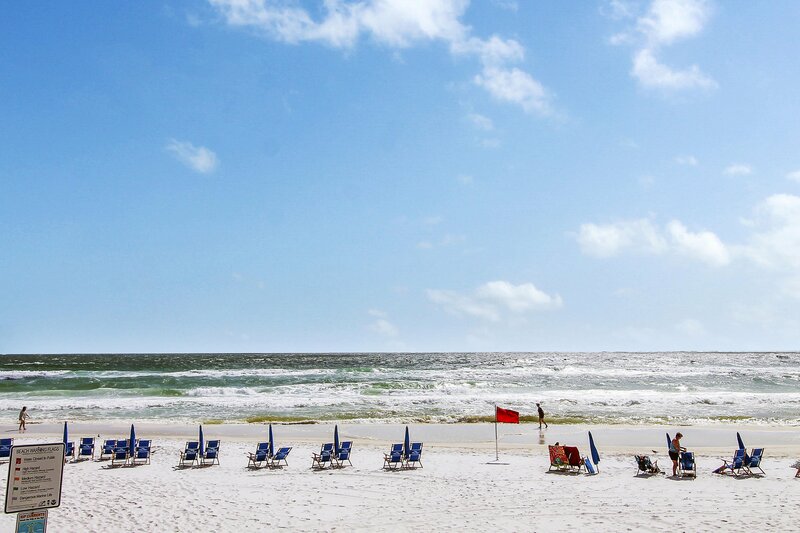 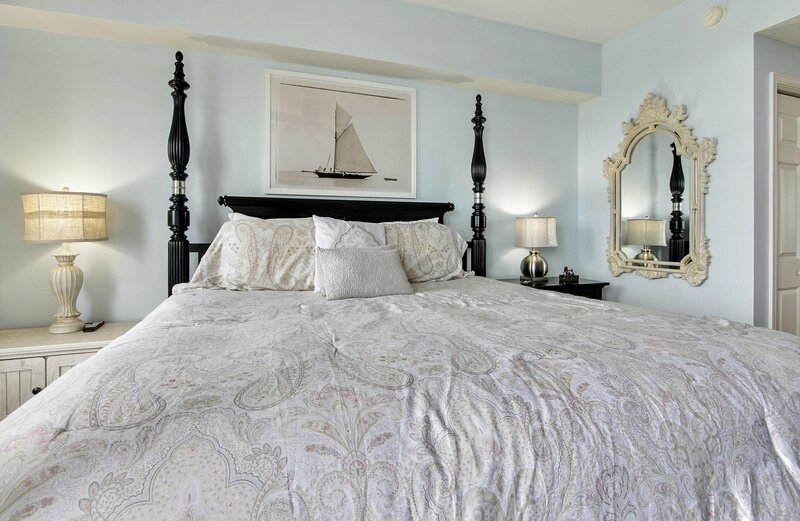 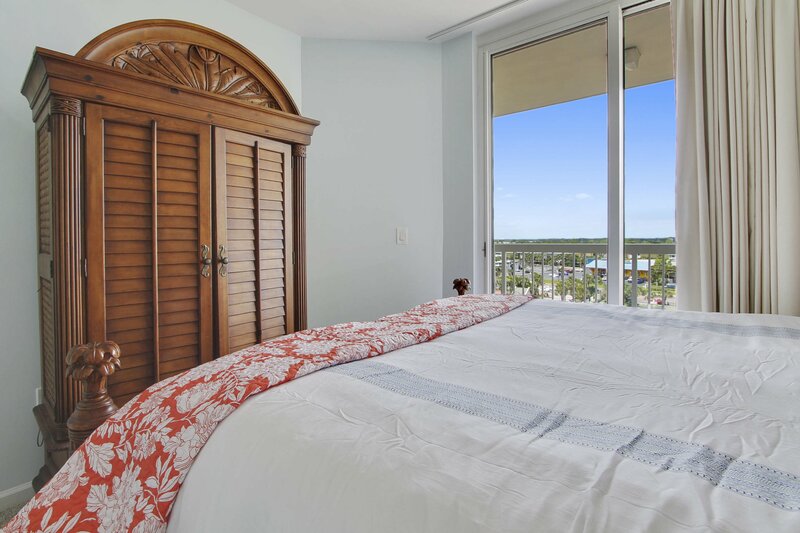 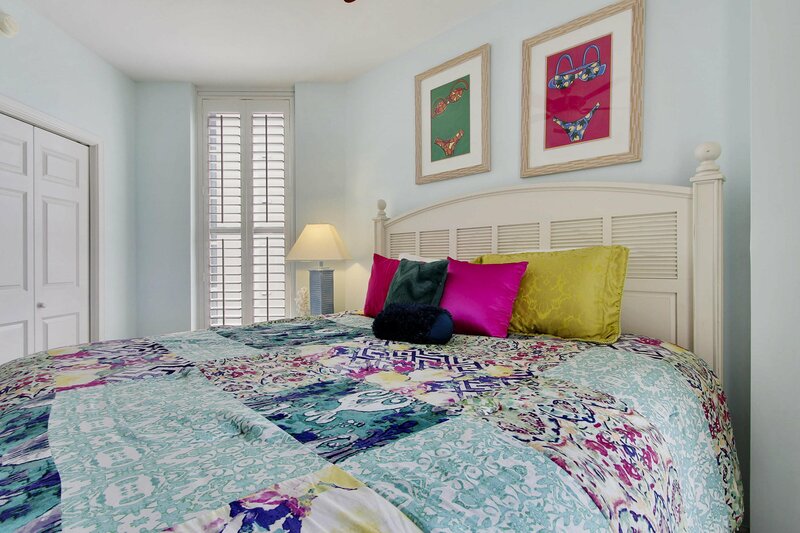 The King Master Suite overlooks the Gulf (with access to the gulf front balcony), while the other 3 Bedrooms offer a view of the bay and Destin's lights. 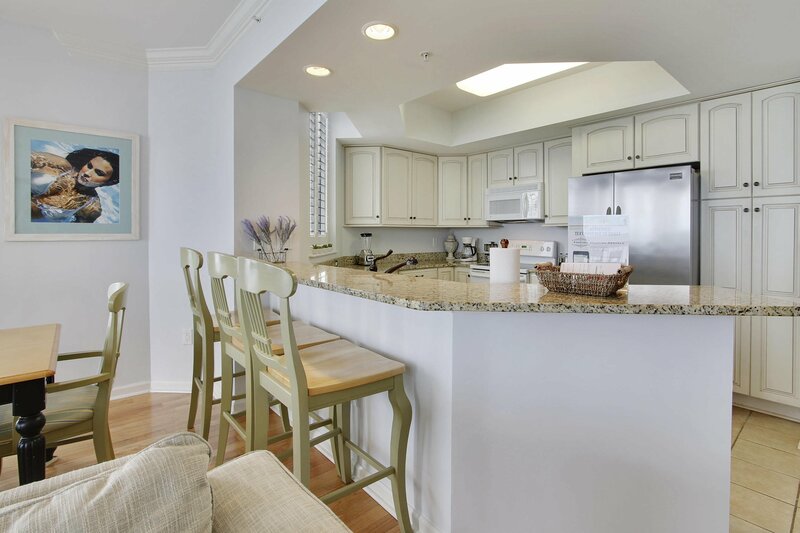 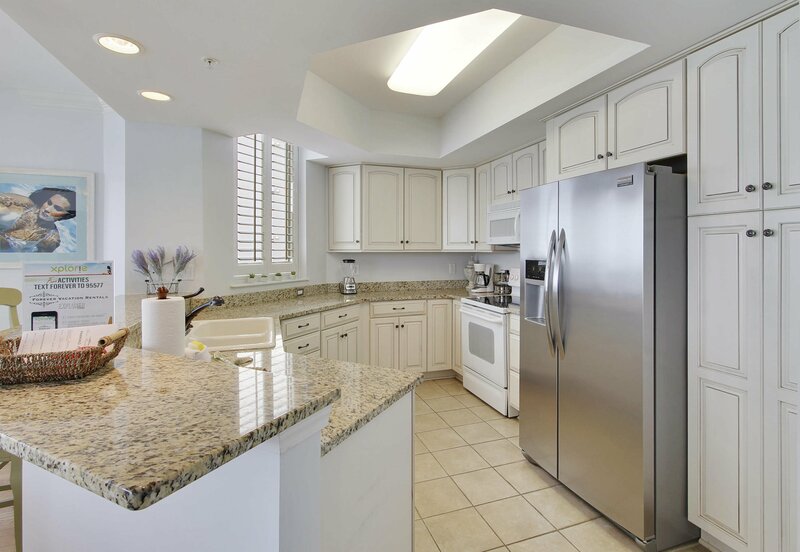 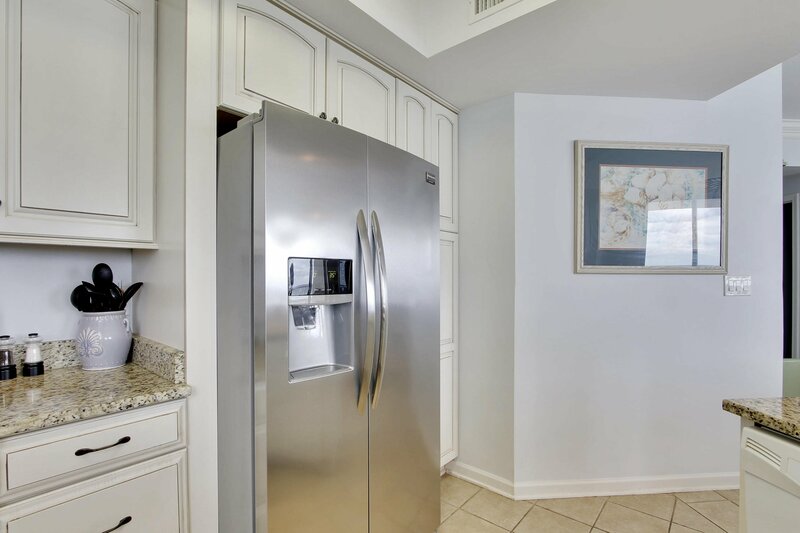 The kitchen comes well stocked and offers granite counters and new cabinetry. 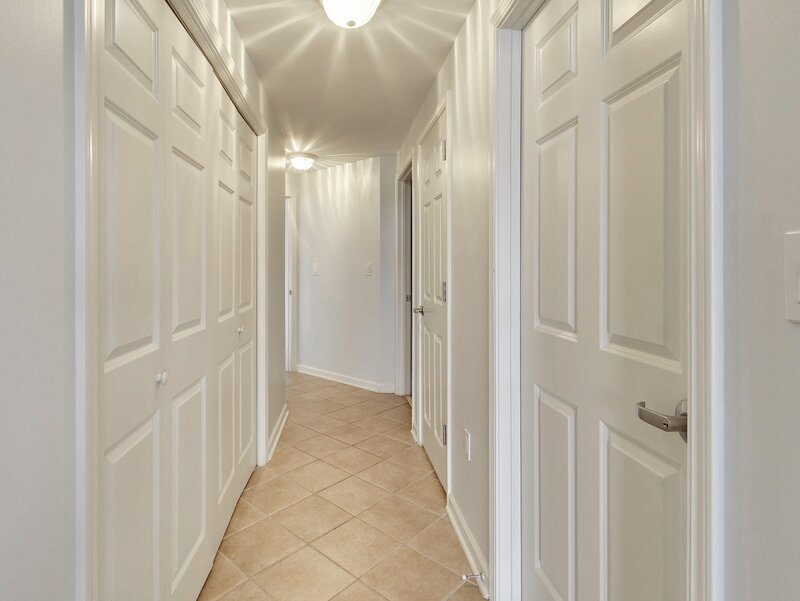 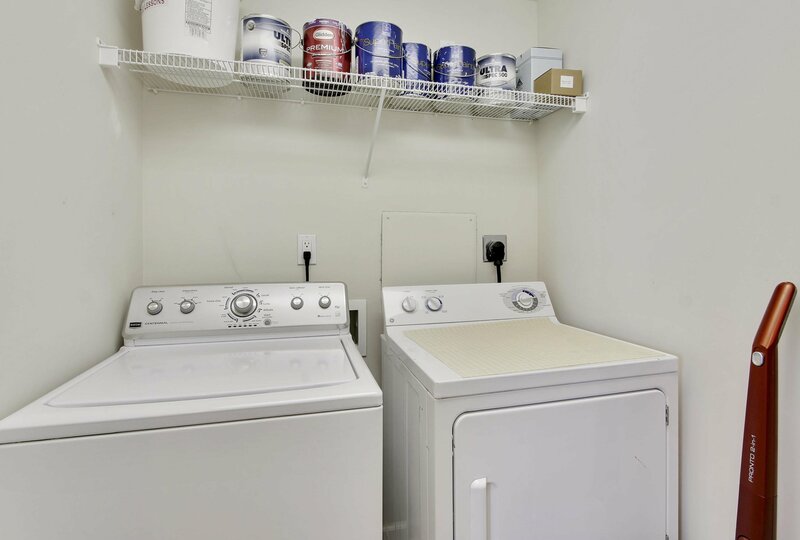 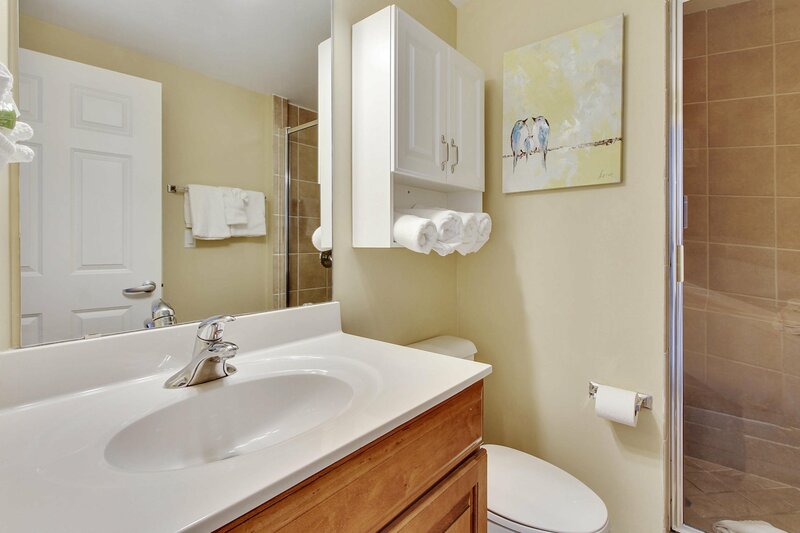 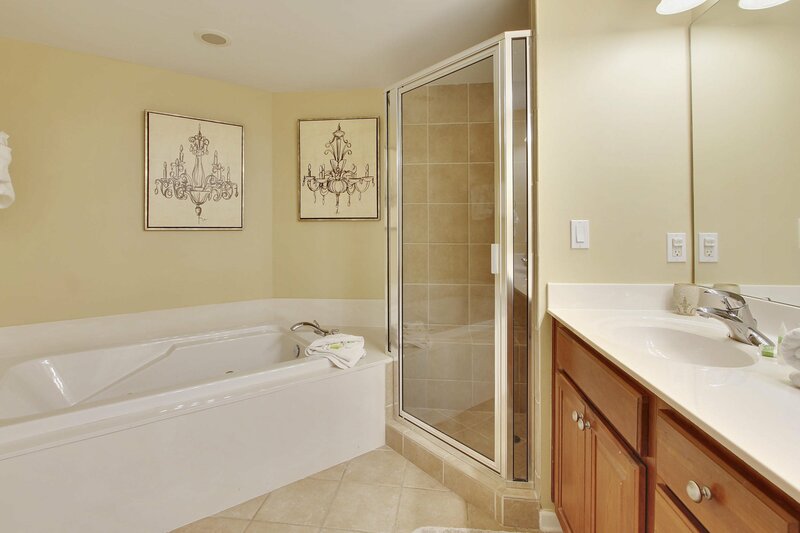 The practical side of what makes owning or renting vacation home worry-free has not been overlooked either, extending a large laundry room for your personal use. 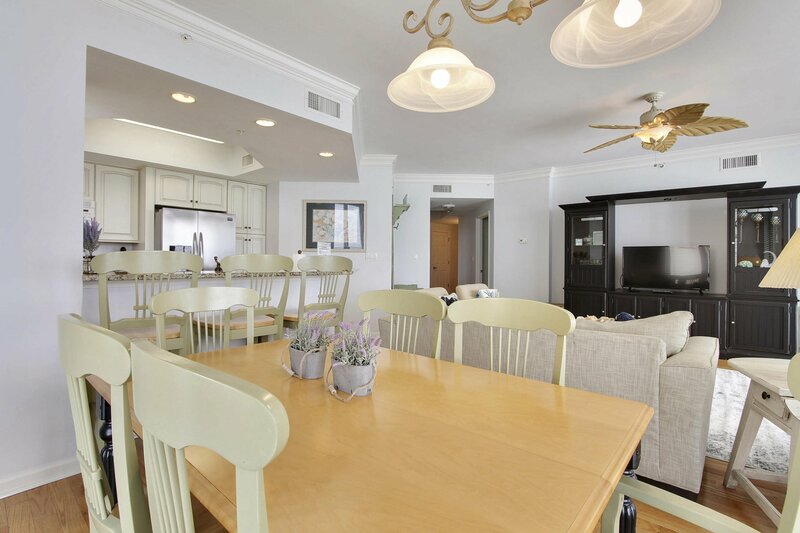 The combination living and dining area can easily seat everyone for in-room dining with the eat-in bar and a large dining table. 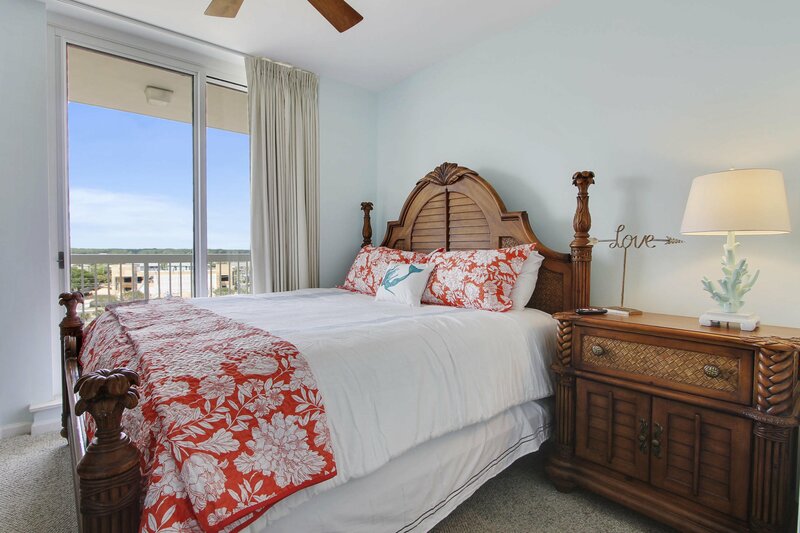 Your family and friends can enjoy swimming, beach games, kite flying, crabbing, boogie boarding, kayaking or playing in the sand making sand castles as well as lifetime memories while just seconds from your door or balcony. 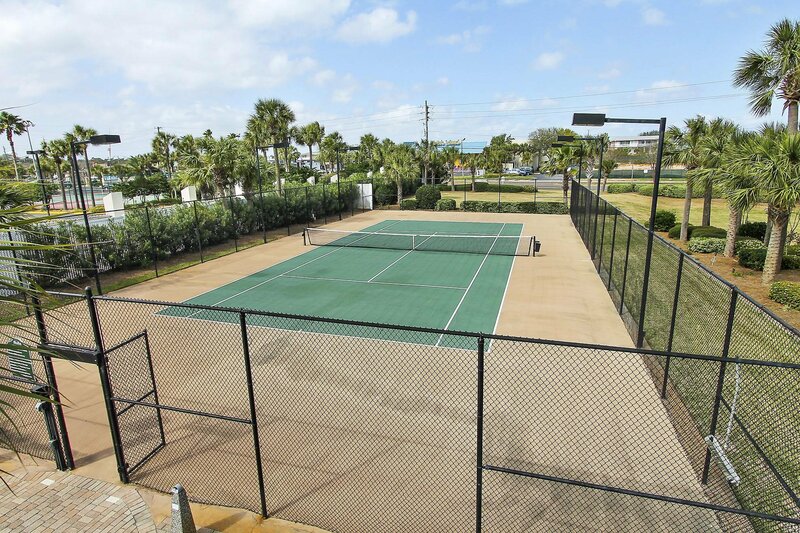 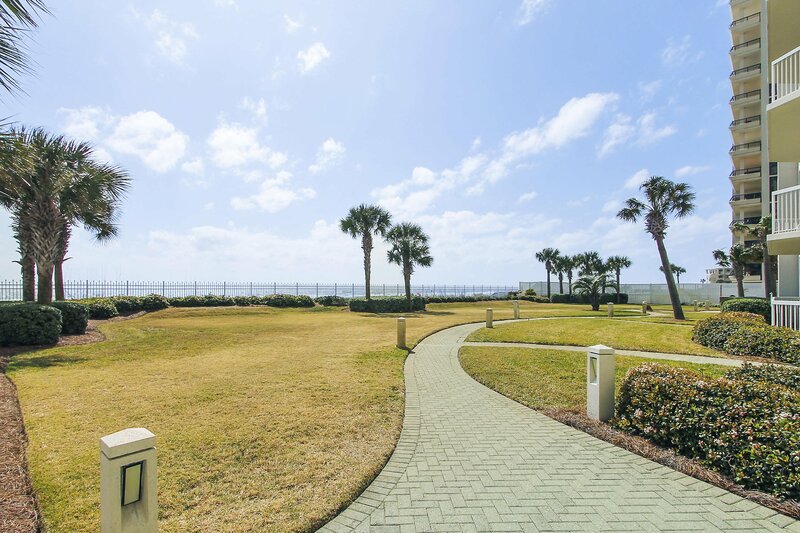 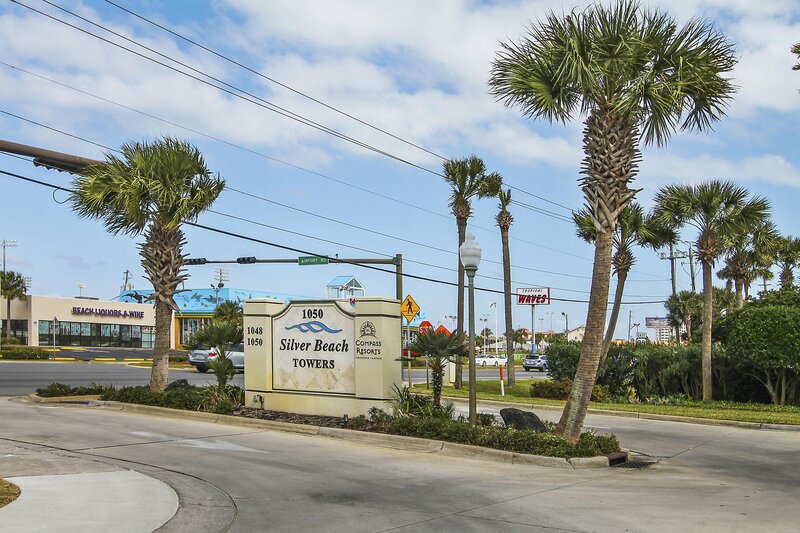 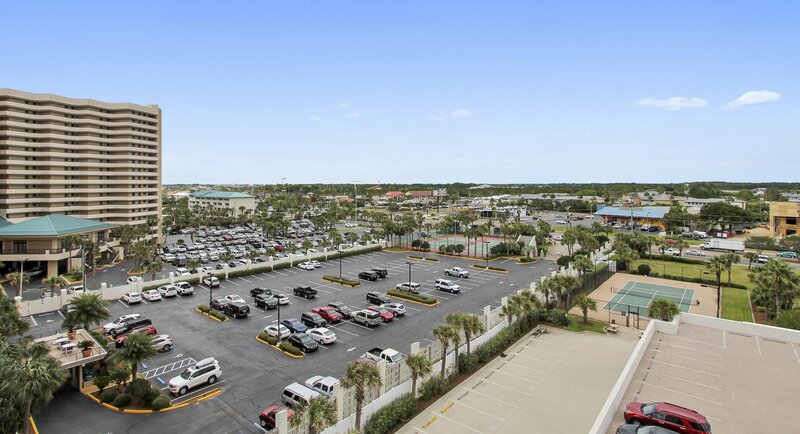 Silver Beach Towers offers some of the best man-made and impressive on-site comforts including: two Gulf-side pools, whirlpool spa, tennis court, easy access to the beautiful beaches, outdoor BBQ grills, well maintained landscaping and assigned covered parking.